Your last chance to say what you look for in a forklift and win a bottle of Grange! Since 2010, MHD magazine in conjunction with Transport and Logistics News (www.TandLnews.com.au) has been conducting Australia’s most comprehensive forklift survey every two years. 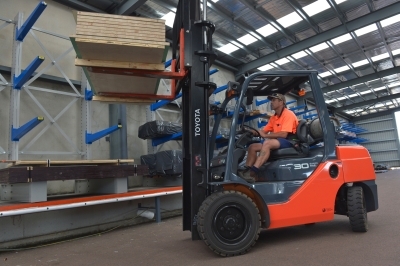 The results have helped major suppliers, such as Crown Equipment, Toyota, Linde, Adaptalift and Bearcat Tyres, to better gauge the needs and wants of Australia’s forklift users. We are running the forklift survey again in 2014, and it is open now. Simply visit www.TandLnews.com.au and click on the forklift survey sign to participate. Who knows, you could win a bottle of Penfold’s Grange! 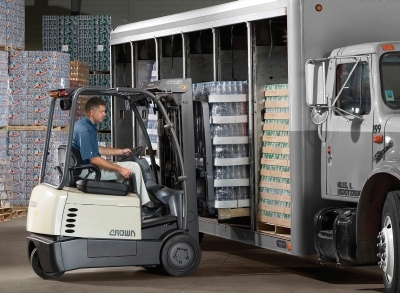 Greg Facer, general manager marketing at Crown Insite, Asia Pacific, says the forklift industry is making big improvements behind the scenes. “Trucks of all types are now smarter, and will continue to be become smarter still in the years ahead. 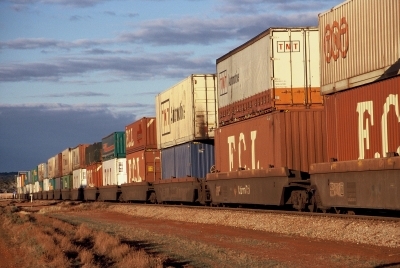 Even at the lower end of the range, in low-level order picker vehicles, we have seen the introduction of technology that allows operators to remotely and safely advance trucks along aisles without actually having to go on board,” Mr Facer said. Steve Takacs, executive vice president & COO, Toyota Material Handling Australia, agrees, and points to safety as a good example. Your turn to have your say – and win! What is important to you in a forklift? What are the forklift suppliers doing well, and what are they not delivering? Your answers to these and other important questions will help the industry develop new products and technologies to make your operation even more productive and efficient. The survey, while very comprehensive, has been designed to take a minimum amount of time, and all responses are confidential. No identifying information will be recorded, and only collated statistical and quantitative information will be published. Simply click on one of the Forklift Survey ads on www.TandLnews.com.au to begin. But hurry, the survey closes on Monday 31 March!